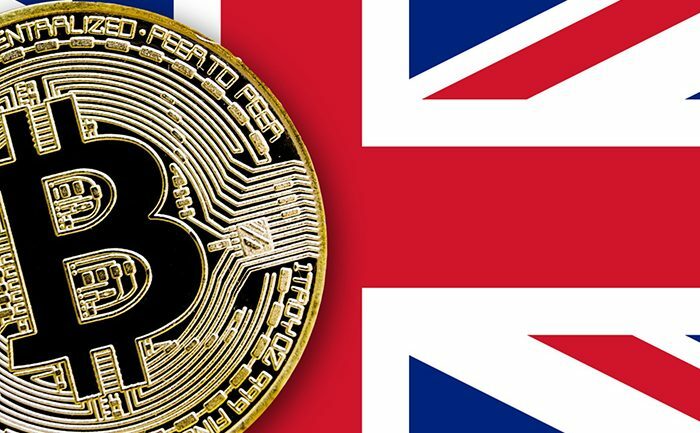 The UK Law Commission is working with blockchain technology and smart contracts to improve the British law. The main intention behind that is to update it and make it relevant to the new challenges posed by technology. The information about that was revealed in the Commission’s 52nd annual report that covers a period between April the 1st and March the 31st. With blockchain technology they will be creating an effective legal framework for smart contracts. At the moment, the UK Law Commission will be one of the first legal systems on earth to implement distributed ledger technology (DLT). At the same time, the project will ensure that the law is flexible and can be applied in a global and digital context. In this way, it will be providing clarity and certainty to the environment. 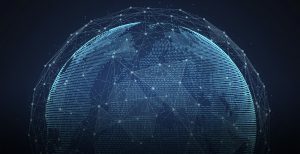 The push to recognize and regulate smart contracts in the legal field is also related with the intention of the UK government’s desire to promote a Global Britain in legal services. The project will be starting in Summer 2018. This is not the first time that the United Kingdom is showing interest in the latest technological trends. At the beginning of this year, Kay Swinburne, a member of the European Parliament for Wales, said that London could keep relevant in the technological field by embracing DLT. “For me, this whole distributed ledger technology, we have to embrace it. The UK post-Brexit: how does the City of London stay relevant? The City of London stays relevant by suddenly becoming the proponents of the new technologies and not just patching existing systems to make them work post-Brexit, actually leapfrogging,” she explained.